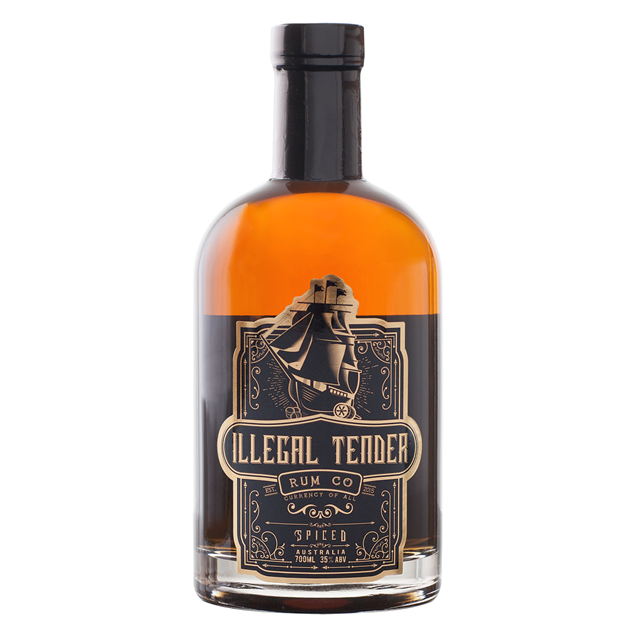 Adelaide Hills Distillery wanted to produce a White Spiced Rum that wasn’t driven by Vanilla and sweetness, eschewing artificial flavours and aromatics in favour of natural ingredients with a mature approach. 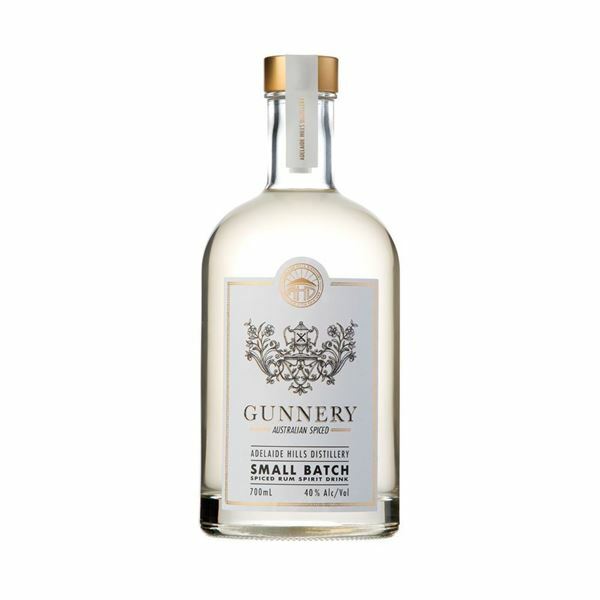 An expression of Australia, the Gunnery Spiced White uses pot distilled distillates from both sugar cane and molasses, and blends Australian native ingredients with traditional rum spices. This product is handcrafted and bottled in The Adelaide Hills. In 2014 Adelaide Hills Distillery was founded by Sacha La Forgia, a local wine maker who travelled the world for over 6 years working wine vintages and exploring the world of distilling. On his travels throughout Italy he met his mentor, 'The Italian', who encouraged him to return to Australia and start his own distillery. Hand crafting a copper still from the ground up, Sacha is passionate about crafting spirits using Australian produce and values quality above all else. In 2015 Sacha launched his first product, 78˚ Gin, a London Dry style gin sourced using many native Australian ingredients, some from our own backyard in The Adelaide Hills, quickly earning him a reputation for producing exceptional small batch spirits. After a successful first year, in 2016 Adelaide Hills Distillery teamed up with Steve Dorman and Toby Kline of The Hills Cider Company . Backed by an independent like minded local company, The Adelaide Hills Distillery range continues to grow, driven by quality, Australian ingredients, and always with an Australian twist. Already 2016 has seen the release of two new hand crafted spirits in The Adelaide Hills Distillery range to accompany the 78˚ Gin. The Gunnery Australian Spiced is a spiced white rum spirit that's not driven by vanilla and sweetness, eschewing artificial flavours and aromatics in favour of natural ingredients, and The Italian, an orange style aperitif reminiscent of the orange bitters of Italy, marrying traditional European bittering herbs with predominantly Australian Ingredients at its core. 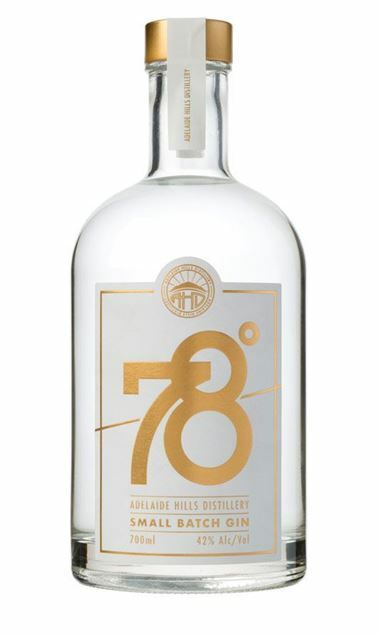 Another big year for The Adelaide Hills Distillery with 78˚ Gin receiving a Gold Medal, The Italian receiving a Silver Medal and The Gunnery receiving a Bronze Medal at The San Francisco World Spirits Competition. Traditionally sourced for their protein and medicinal benefits, Green Ants display vibrant flavours of Lime and Coriander. This unique bush tucker is hand harvested in the Northern Territory by the Motlop family of the Larrakia people. Other botanicals include Boobiala (Native Juniper), Finger Lime, Strawberry Gum, Lemon Myrtle and Pepper Berry. The duo of Tom Baker and Phillip Moore have developed a bespoke method of distilling coffee at their Distillery Botanica, located at Erina, near Gosford in Sydney. Sourcing from Glee Coffee Roasters nearby the distillery has been key to the quality of the final product. ”Working with the local roaster we can talk to them about what's working, different flavour profiles, how dark we want the roast. So having a local supplier really helps,” says Baker, whose also the creator and distiller. Tasting note: [BATCH 005 tasted] Opaque deep burnt umber colour with sienna brown edges shows some viscosity. Top note is just-opened-coffee-bag-fresh over heavier aromas of cocoa and cafe creme. After several minutes in the glass the vibrancy drops a notch and the aroma shifts towards bitter dark chocolate. Creamy textured, light to medium bodied palate presents with rich mocha, vanilla and dark chocolate flavours rounded off by a very gently bitter finish to balance. Semi sweet coffee and caramel aftertaste. A judiciously poised and authentic addition to the genre. Adelaide Hills Distillery's 78˚ small batch gin is carefully distilled in a column and basket still, designed by us specifically for gin. Adelaide Hills Distillery use pure Adelaide hills water and a blend of twelve unique botanicals, never heated above 78.1˚. 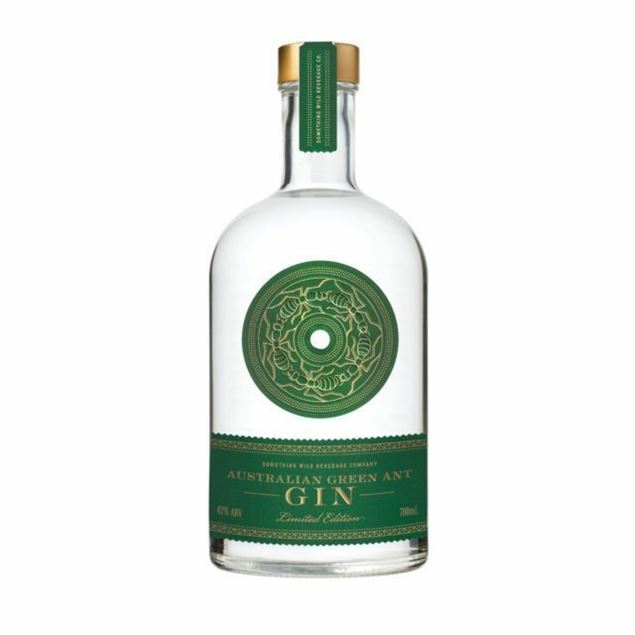 Distilling at this gentle temperature ensures that only the purest alcohol vapours interact with the botanicals, and preserves their delicate flavours and aromas; resulting in a more complex, superior gin.